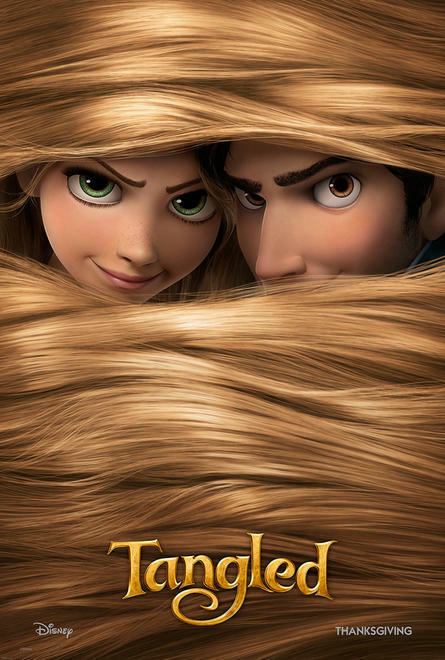 Here are a few posters I worked on for Tangled. I posed the characters out using Glen Kean’s drawings as ref. These were alot of fun to get to work on!